The time has come to get quotes from pool contractors on a new vinyl liner replacement. 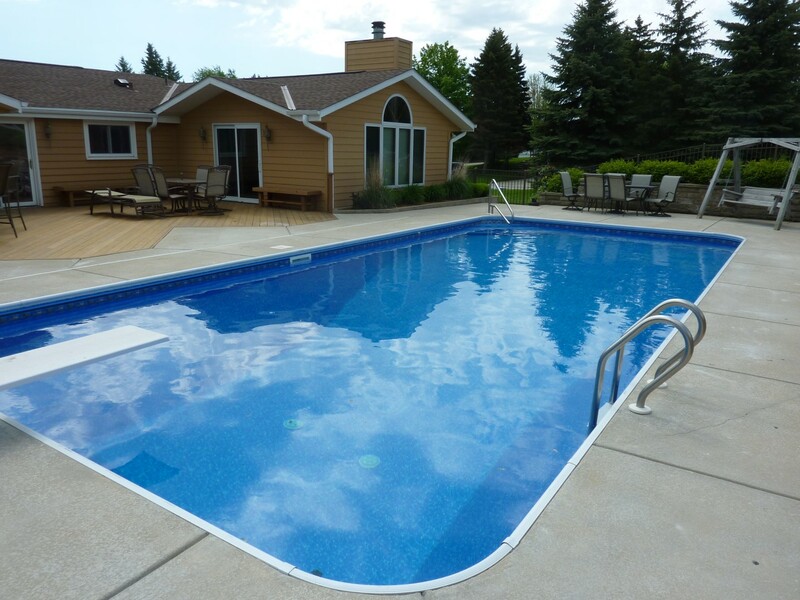 The main question you are asking is, "How Much Does a Pool Liner Replacement Cost"? The cost of a new vinyl liner replacement will vary from region to region; HOWEVER any company thatis legitimate and offers swimming pool services, will not be less than $3,000. Inground Pool Builders that offer swimming pool services have business expenses and tryaining that cost money and must be paid. A cut throat pool contractor can off liner replacements for less as they don't have the above items and as a result are just working for a check. An average pool liner costs $1,500 - $2,000 so anyone that offers a vinyl liner replacement for under $3,000 is my no means an inground pool specialists. When your pool contractors quote out your vinyl liner replacement, make sure they are including everything to make your pool compliant. Certain things are needed to make sure you pool is safe and up to code. Verify the pool contractors are up to date and know the current local and national laws for your pool. 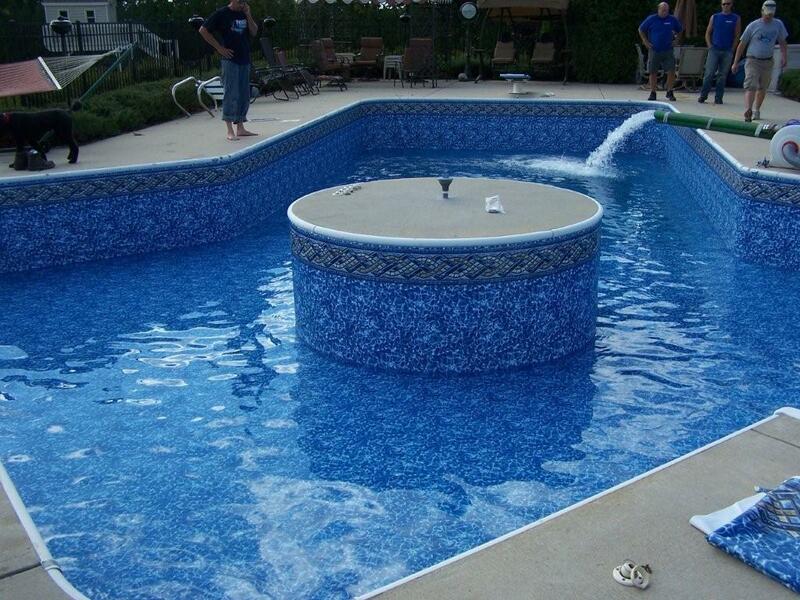 Your inground pool liner replacement cost will include services to make your pool compliant. This would also be the time to talk to your pool contractors about adding features that should be added at the time of the vinyl liner replacement. Remember that cut throat prices from pool pool contractors that don't offer a full array of swimming pool services can be dangerous. You need to make that whomever you decide to performs your new pool liner replacement should be insured, an inground pool specialist, familiar with current pool and local codes. Your new liner replacement cost is only every 10 years (on average) so make sure you use the correct inground pool specialist.